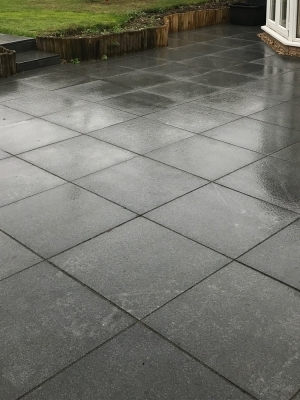 The textured finish also gives better grip to the paving. 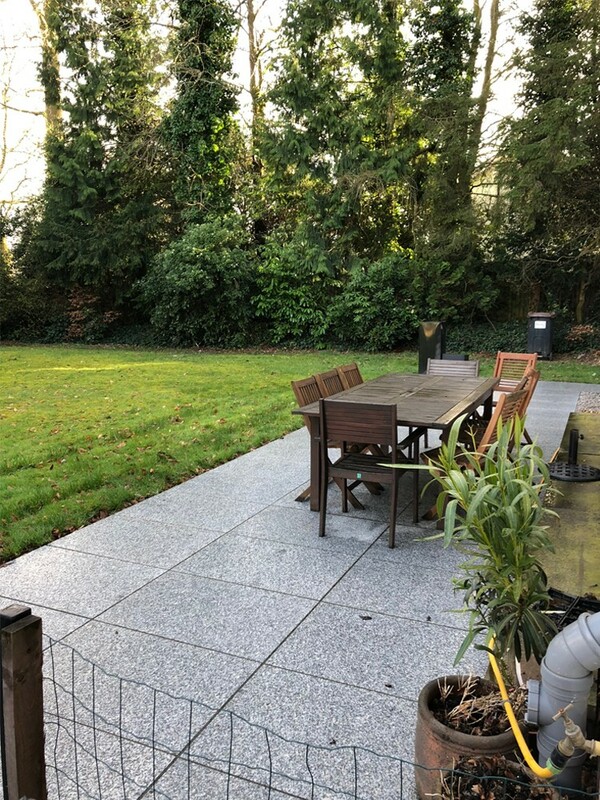 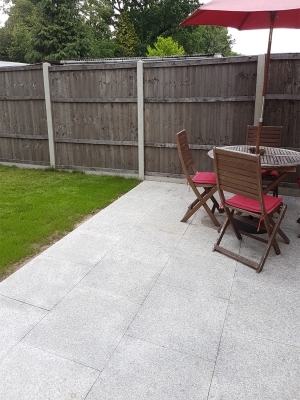 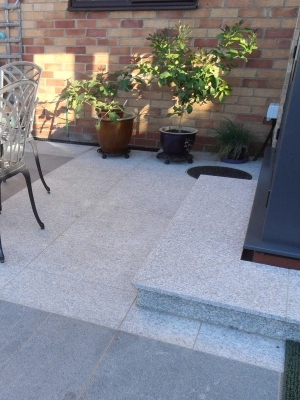 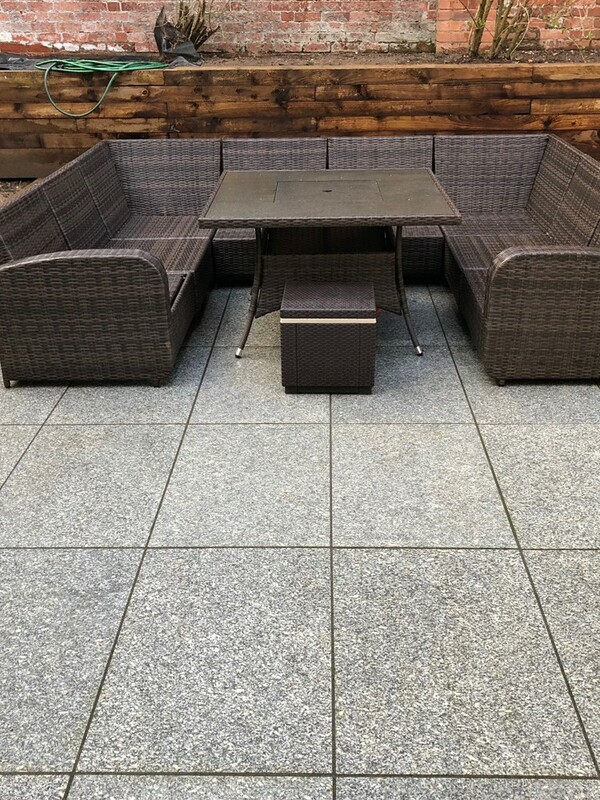 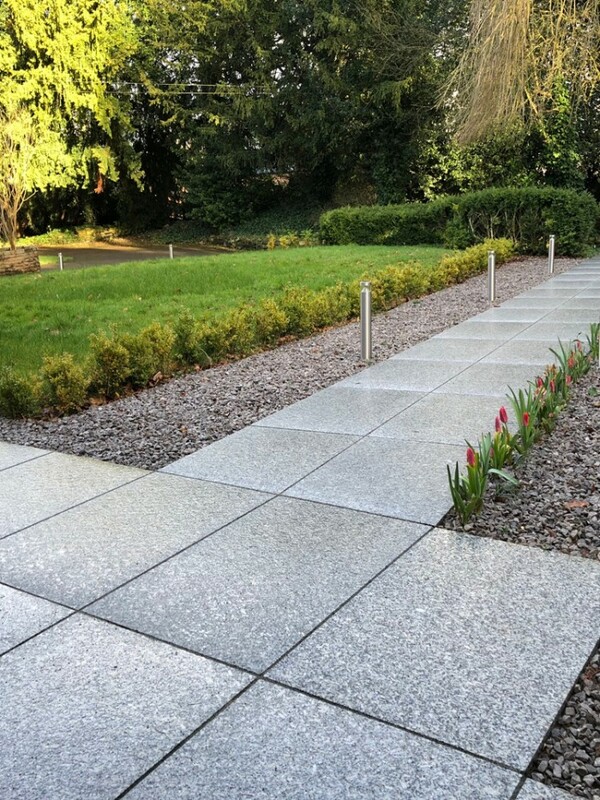  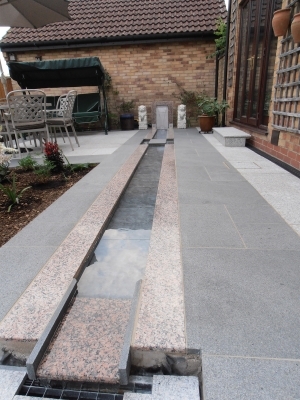 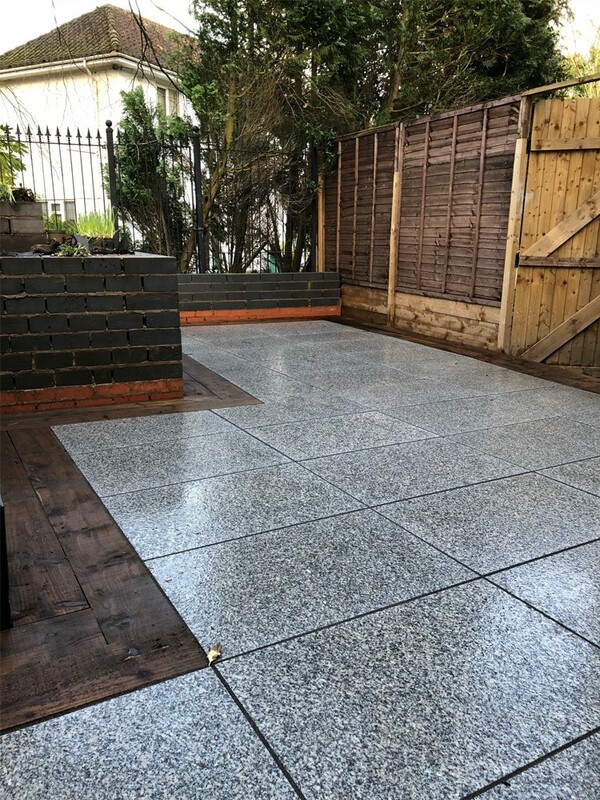 Light Grey granite slabs can also be used in combination with our Dark Grey Granite if you're looking for a unique design. 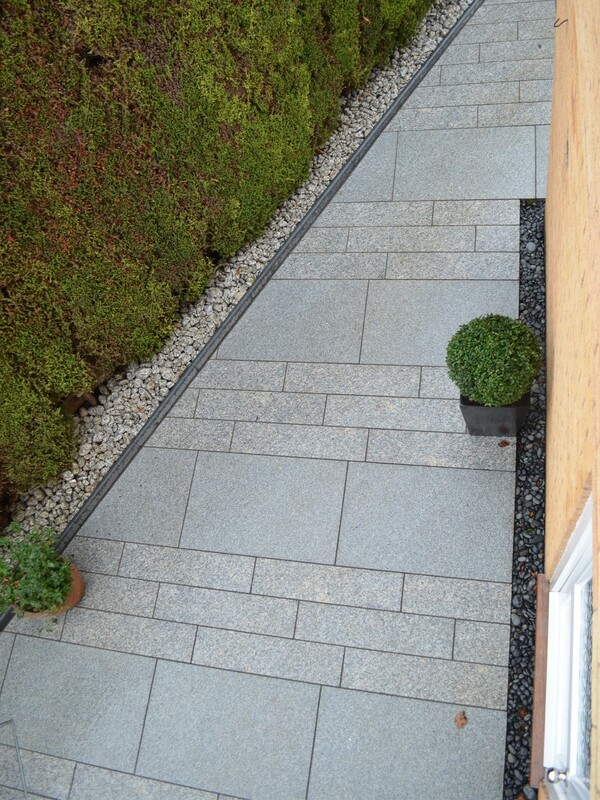 Each individual paving slab is unique, distinguished by infinite tonal variations, which makes it so desirable. 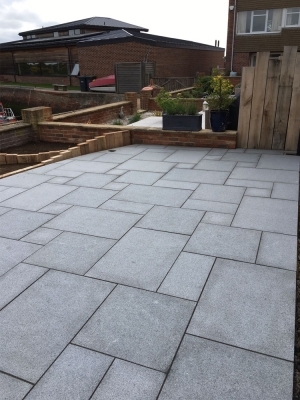 Pack coverage is based on when laid using 10-20mm joint.